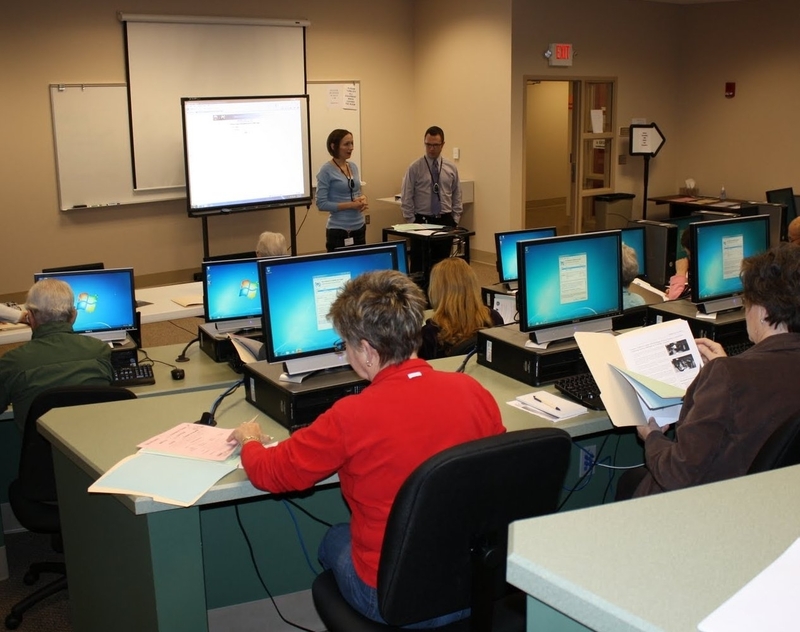 Connect Ohio, a subsidiary of Connected Nation, proposes to encourage broadband adoption in Ohio by conducting training sessions at libraries, community colleges, and other anchor institutions throughout the state. The OPAL II project intends to deploy trainers statewide for instruction in the use and maintenance of computer components, Internet use, and practical applications of broadband access. Once users have completed training, they will receive a certification that will allow them to take advantage of special offers from local broadband service providers to subscribe to home broadband service. The project plans to conduct an extensive statewide advertising campaign to raise awareness about training opportunities. These outreach efforts will utilize radio and television stations that provide programming for vulnerable populations, including Spanish-language stations, urban formats targeting African-Americans, stations reaching rural areas where lower-income citizens often reside, and stations with programming that targets an older demographic. Connect Ohio opened its new call center on December 13, 2010. The center is supporting a statewide initiative to provide free computer skills classes at local libraries and community colleges. State residents can obtain class schedules, find local training centers, and learn about their local broadband providers through a customer representative or an automated service. BTOP funds have allowed Connect Ohio to provide libraries and community colleges with training curriculum, instructors, and public outreach materials. The program uses a variety of interactive and hands-on workshops to teach computer basics, Internet fundamentals, and advanced Internet searching techniques to Ohio’s economically vulnerable residents. Residents who are unable to attend classes in person can also participate in self-paced training courses online via Connect Ohio’s website. A total of 314 residents completed training in January 2011 and more than 1,142 people have registered for classes in February 2011. Connect Ohio has also launched an innovative outreach campaign to promote the benefits of broadband and its training courses in the community. A subsidiary of Connected Nation, Connect Ohio is also creating a total of 136 new jobs across the state. As of January 2011, Connect Ohio has filled 40 of these positions. Last Updated: October 14, 2011.